This award was retired in 2013. 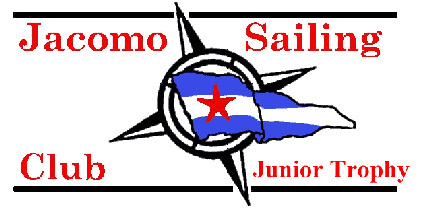 The trophy was awarded to the winner of the annual Junior Sailing regatta or designated event. this matches junior sailors of high school age or younger against one another. The trophy was donated by Sitzmark in 1981 to honor top junior sailors.